So you’ve just gotten your hands on a shiny new iPhone 5, and you’re looking for some awesome apps to download. 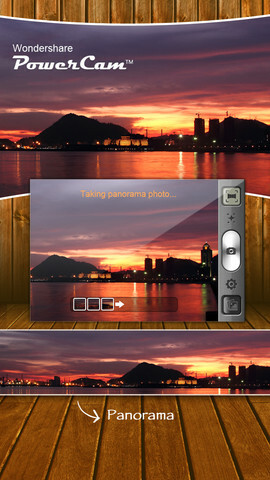 If you want a video app that has been optimized for your screen size, check out thePowerCamapp, developed by Wondershare Software Co., Ltd.
A free iPhone app shouldn’t look this good. And yet, PowerCam is a visual dream, both in terms of app design and the visual products it produces. If you want a video app that lets you add filters in real time, PowerCam is your best bet. PowerCam has a bunch of cool filters. Some are just plain trippy. Some emulate the white “snow” of old TV screens with poor signals. Others make your videos look vintage, faded, or like they were shot on 8mm film. 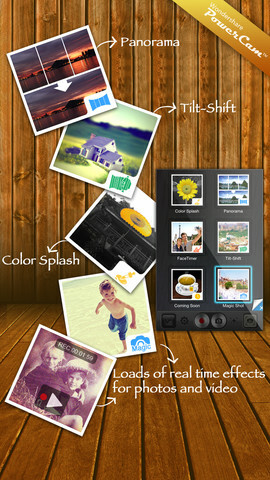 You can use Color Splash, Tilt-Shift & Panorama modes as well. There is an in-app purchase needed to unlock all the features, but it’s only $1.99 and that seems like a pretty fair price to pay. The iPhone app loads quickly, and I experienced no crashing issues or lag time during my testing time on an iPhone 4S. The interface is slightly on the cluttered side, but still easy to navigate. Honestly, it’s doesn’t feel cluttered so much as packed with options, which is hardly a bad thing. 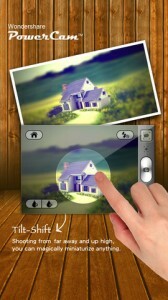 Both photos and videos look great, and there are a number of great filters that users can experiment with. You can also add frames to your work, and then share via Facebook, YouTube, Twitter, Flickr, Tumblr, and E-mail. 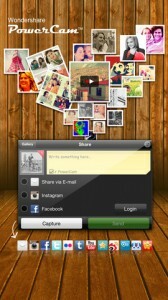 In short, PowerCam is a really fun free iPhone app that is definitely worth trying out. If you have an older model iPhone or iPad, you’ll love it, but iPhone 5 users will especially appreciate the effort that the developers put into optimizing this great video app. After all, 30 million users can’t be wrong! 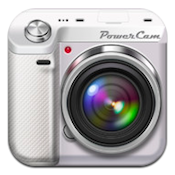 Powercamis compatible with iPhone, iPod touch, and iPad. Requires iOS 4.3 or later. This app is optimized for iPhone 5.A small expedite fee was paid by the developer to speed up the publication of this iPhone app review.